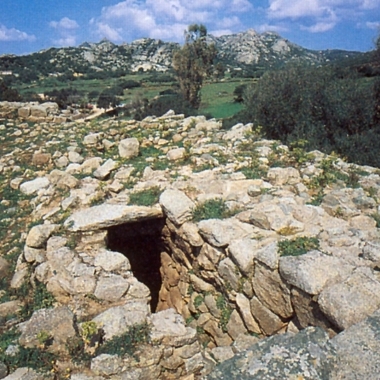 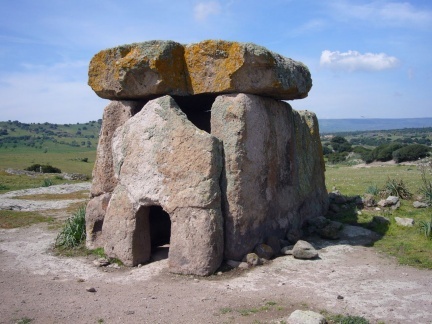 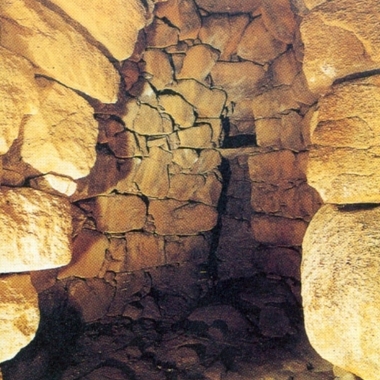 Excursion to Arzachena: visit of some Nuraghe (typical Sardinian megalithic architectures) and s ome ancient temples and nercropolis. 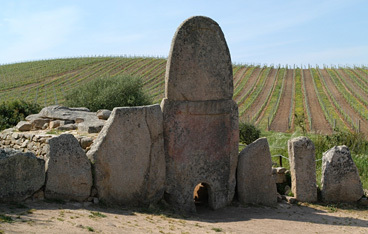 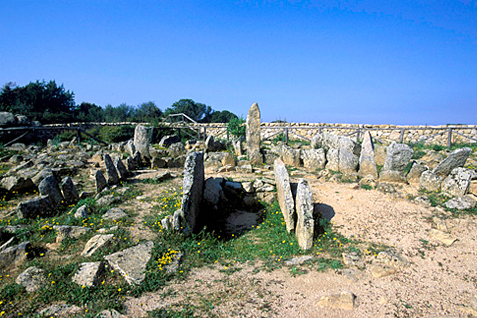 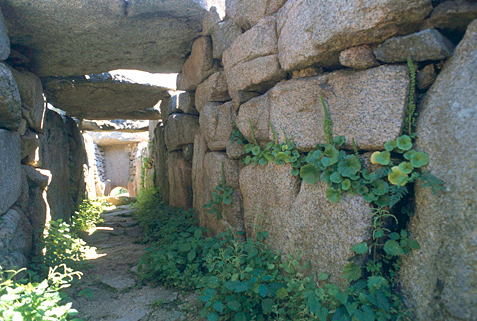 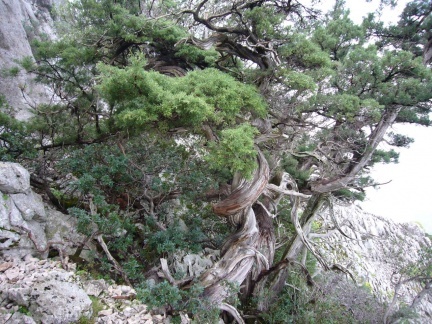 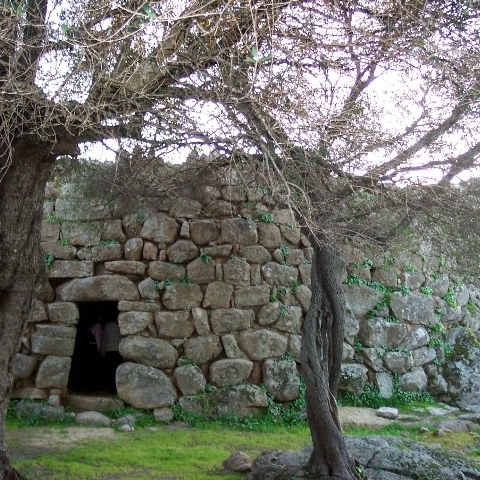 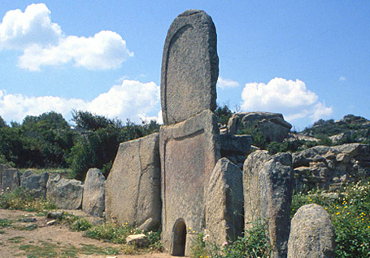 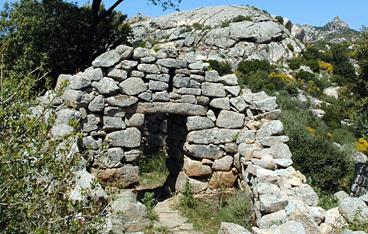 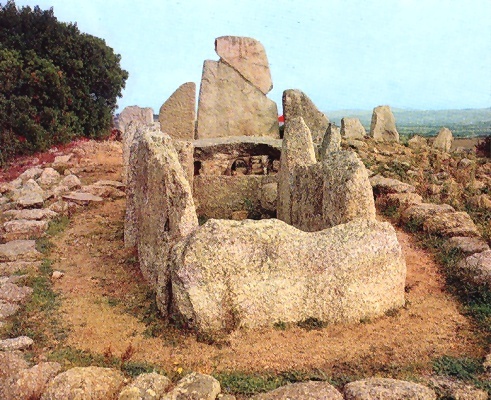 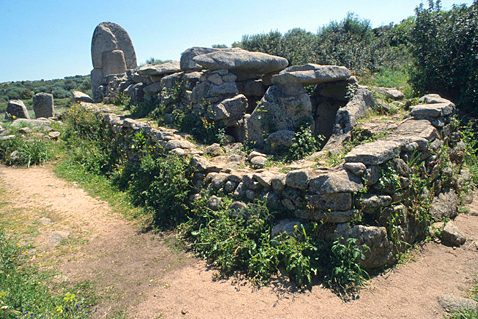 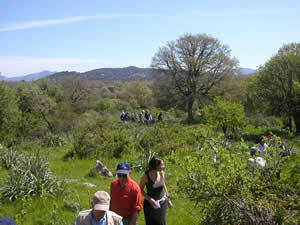 Excursion to Barbagia: Barbagia is the inner mountain region of Sardinia. 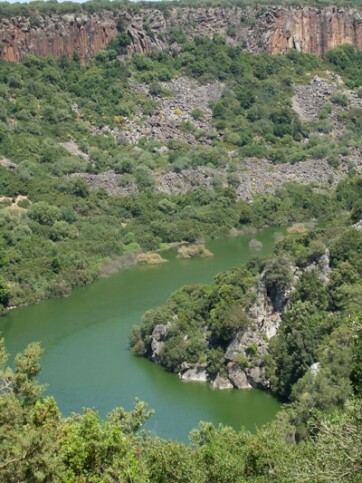 An area of uncontaminated natural landscapes and small traditional villages. 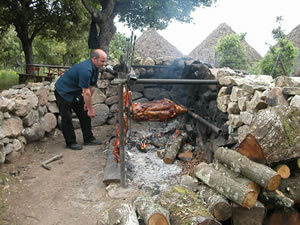 Guests will also experience a lunch with the sheperds, organised in a mountain sheepfold. 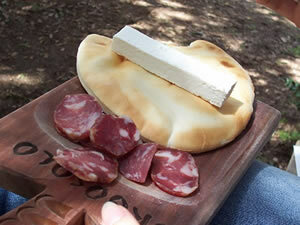 Lunch will include typical local dishes, like roasted pork,carasau bread, ricotta and pecorino cheeses. 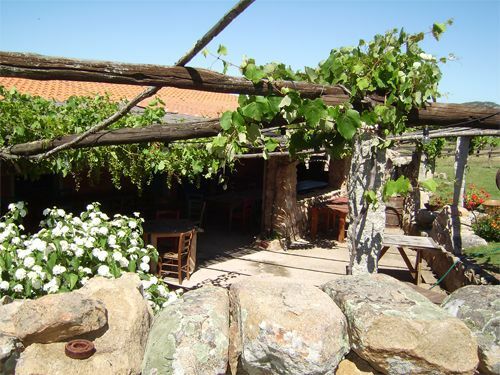 After lunch there will be a performance of typical Sardinian “tenores” polyvocal singing.